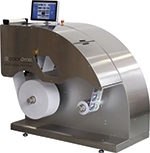 Omet has launched its new iFLEX label press. 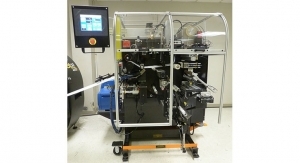 The iFLEX features the iLIGHT laser, which Omet says is the first application of lasers in flexography. 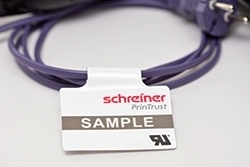 It automatically finds the best alignment of the plate holder to speed up the changeover and register time and simplify printer work. The iFLEX has a short web path of 1300mm (51"), allowing for maximum material savings on each job. Moreover, iFLEX features the Direct Drive control system that increases the precision of each print. 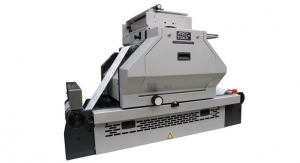 Another feature of the iFLEX is quick-change diecutting. Here, it is possible to prepare the die cylinder offline on a trolley, meaning there is no need for lifting hoists.